ZubrSoft can provide fully-managed IT support services for your entire infrastructure. Our friendly, customer oriented yet highly professional approach is one of the top reasons why companies tend to work with us. Qualified ZubrSoft’s technical support specialists are always available. We tend to go beyond what’s expected and consistently improve response speed and quality of our resolutions. We search and recruit the best qualified talents so you can be sure that competent professionals will assist you with any issues that may arise. Our proven recruitment and retention processes allow us to scale up and down quickly and cost-effectively to better adapt to the changes of new product releases or market trends. As part of our exceptional outsourcing of services, all of our customers are provided with dedicated project management, consulting and support. We are happy to use our own technology, merged with your vision or and the most effective world practises that best suits your needs and budget. Using our employees, processes and technologies we use data from each interaction to learn and continuously improve our development and support processes. We think out of the box and adapt our solutions to your company's basic needs.  ZubrSoft stays open customers 24/7, 365.